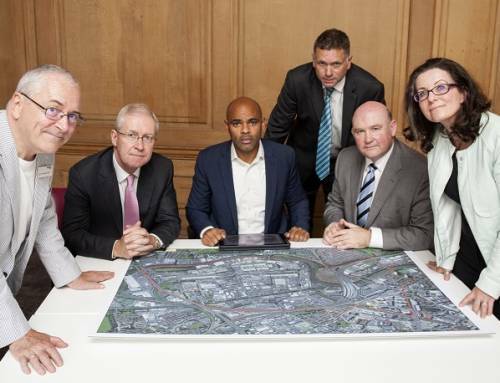 A framework that will guide and shape how Bristol Temple Quarter Enterprise Zone could look is being unveiled for the first time today, Wednesday 3rd October 2012. 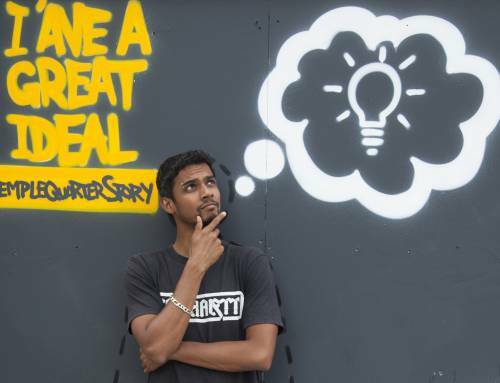 The plans will be revealed at a special event, taking place at the Passenger Shed at Bristol Temple Meads Station from 9.30am-1pm. Invited guests will be shown a preview of the Spatial Framework, which includes 3D modelling of how the Enterprise Zone could potentially look in 25 years time. 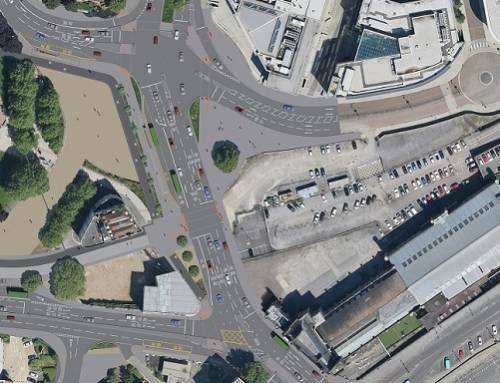 Developed by Bristol City Council’s City Design Group, the Spatial Framework is part of the council’s simplified planning measures to help develop the Zone. 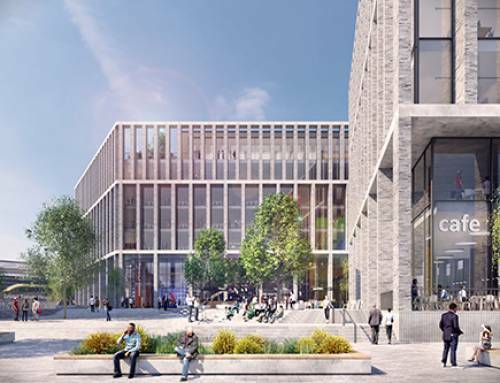 It aims to bring the Zone to life and connect it to the surrounding parts of the city, showing an exciting blend of office buildings, residential areas, a new arena, a redeveloped railway station and interchange at Bristol Temple Meads, and new and improved road infrastructure. It will showcase a rich variety of spaces, from refurbishments to new builds, built to the highest standards of eco-efficiency and design. Also announced at the event today, Bristol Temple Quarter is in the final stages of seeking funding of £20.85 million from the West of England Local Enterprise Partnership’s (LEP) Revolving Infrastructure Fund to deliver a comprehensive infrastructure package. 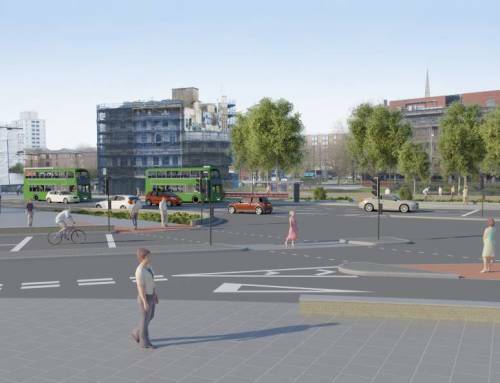 The package will deliver 17 pieces of infrastructure in and around the Zone, including junction improvements, vehicle access links, bridges, walkways, public spaces and the remodelling of Temple Circus roundabout to improve access and traffic flow. A feasibility study is also underway for a possible 12,000 seat arena with costs ranging between £60-80 million on the former Diesel Depot site. 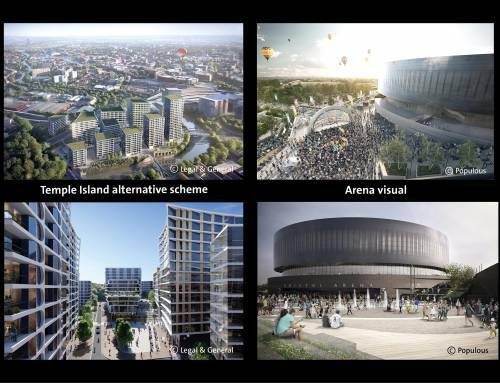 The draft study concludes that there is stakeholder support, market demand and operator interest for an arena in Bristol. A project funding model will now be developed, together with procurement and delivery solutions. The target start date for construction of the arena is autumn 2014, with work estimated to take around 18 months. 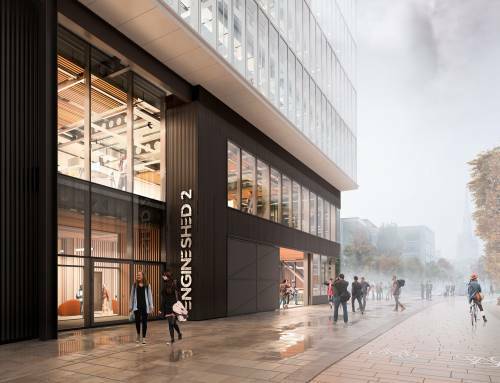 Colin Skellett, said: “Our ambition is to make Bristol Temple Quarter Enterprise Zone a superbly connected entry to Bristol and a hub for creative, high technology and low carbon companies, creating a catalyst for economic development alongside the five Enterprise Areas that will benefit the whole of the West of England. 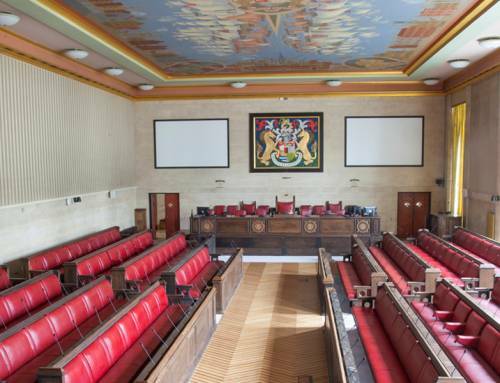 Bristol City Council leader, Simon Cook, said: “Bristol Temple Quarter Enterprise Zone is an unparalleled opportunity to create a new 21st century quarter in the heart of Bristol. “Today’s event is all about sharing the emerging Spatial Framework at the earliest opportunity with businesses and local communities, so that they can get an idea of the fantastic possibilities for the Enterprise Zone, and engage with us to ensure it develops in a credible way that meets everyone’s needs and requirements. The other key partners in the development project, the Homes and Communities Agency (HCA) and Network Rail, will also be giving updates on their areas of work at the event. 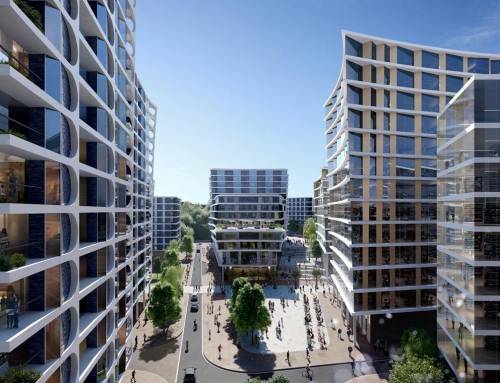 David Warburton, HCA head of area, said: “We’ve made considerable progress over the last year to help prepare the Enterprise Zone for a transformation into a destination of choice for creative organisations.